Features unique artwork by Iveta Abolina. Ships to you for as little as $11.25! 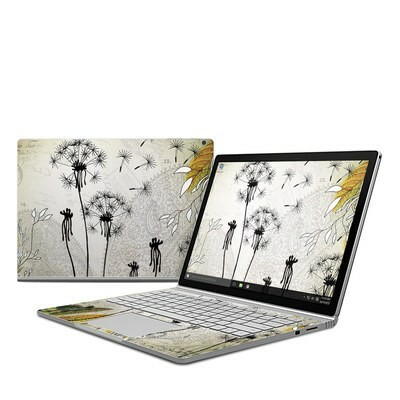 Remember, we offer over 1000 pieces of art as skins for your Microsoft Surface Book (Original). 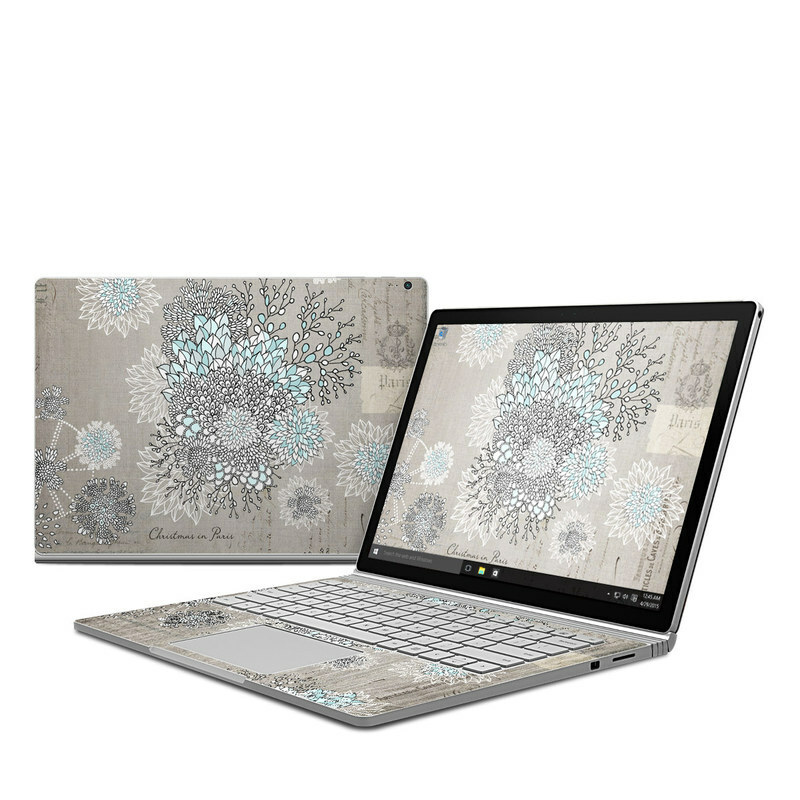 LOVE how the laptop skins can be tailored to the different models! Fantastic skin! 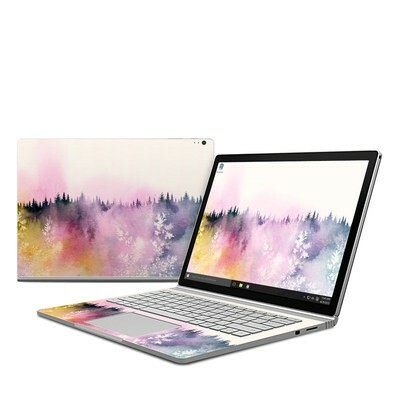 Makes my Surface Book look amazing and protects it as well! 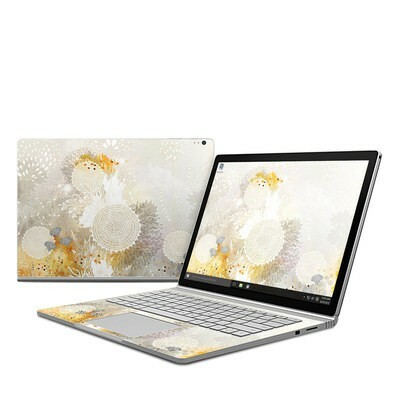 Would have liked to have the option to show the Microsoft Logo like they have now, but great overall. The quality is amazing and the printing is very good! its so elegantly placed right where I thought the flower should be on my surface book. thanks! This skin fits pefectly, and it looks perfect! Gorgeous skin, I'm completely in love with it! Came quicker than expected and fits my computer perfectly! 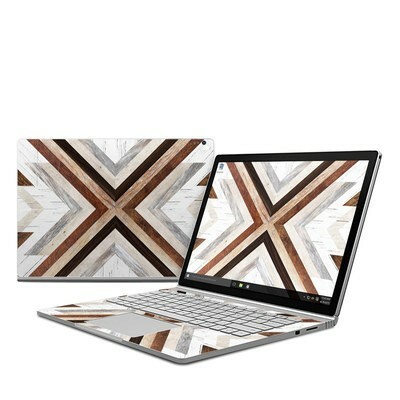 Would definitely recommend this to anyone looking for a unique and high quality skin for their laptop/phone/etc. Fits perfectly, gonna reorder a custom one! Fits great onto my Surface Book! Even correction the position is easy, as the skin is easy to reapply. A pity I haven't got more devices to skin!